Having many vehicles in your family could cause you to "misfuel". This customer has petrol vehicles, diesel vehicles and a motorbike. 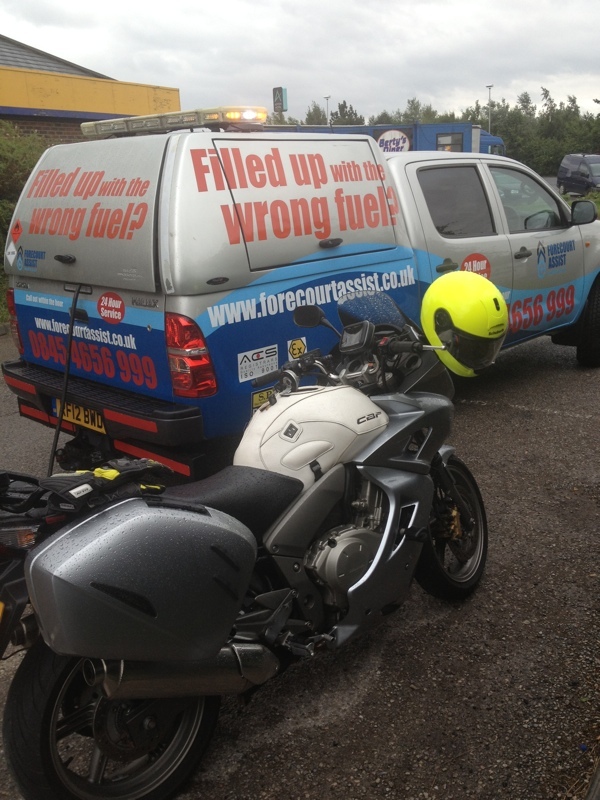 Swapping and changing from petrol and diesel caused this customer to "fill up with the wrong fuel" in his bike.